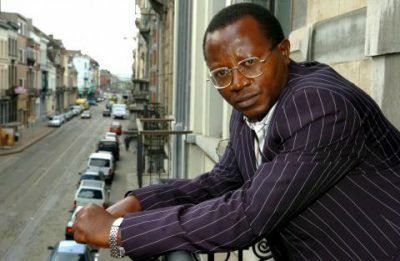 The Supreme Military Court of the Democratic Republic of Congo in Kinshasa earlier this week ordered an adjournment to 30th July of the appeal trial of five police officers charged for the murder in June 2010 of human rights activist Floribert Chebeya. The President of the High Court, Colonel Martin Ekofo stated to all parties that evidence would eventually be heard on Thursday after rejecting the civil parties’ earlier request for an additional investigation. In their application, the plaintiffs asked the Supreme Military Court “to order a raid in Dakar, Senegal, to collect evidence against Paul Mwilambwe” (a Major in the Congolese National Police Force, and head of security for police chief General John Numbi), considered the only eyewitness in the murder of Chebeya. General John Numbi was heard as a witness at the trial but plaintiffs consider him the “prime suspect” in the “state crime” which, according to them, Chebeya was the victim. 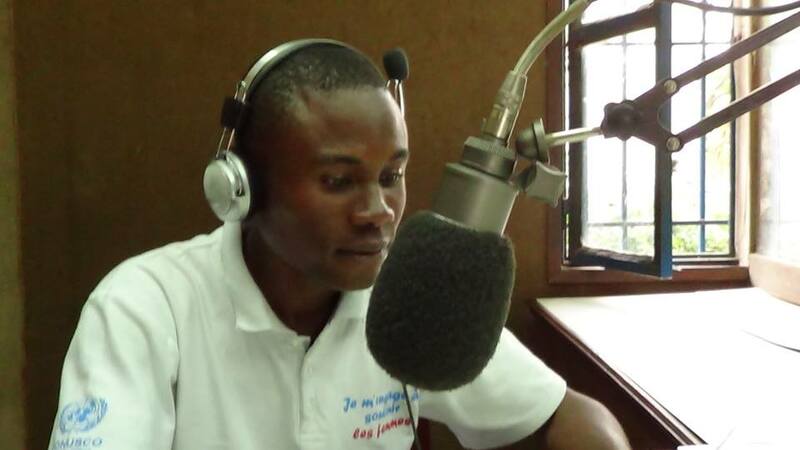 Founder of the NGO Voice of the Voiceless (VSV), respected and known activist Floribert Chebeya was found dead June 2, 2010, after being summoned to the headquarters of the General Inspectorate of Police to meet General Numbi. Chebeya’s driver, Fidèle Bazana, disappeared following this meeting, it later being found that he had also been murdered, although his body was never found. General Numbi has always denied having called or met Chebeya. After the first trial, in 2011, and after an investigation criticised as sloppy by civil parties, organisations defending human rights and several Western embassies, four police officers were sentenced to death (including three in absentia), another sentenced to life imprisonment, three officers eventually being acquitted. Last January, Major Mwilambwe was charged with murder and torture in Senegal, where he lived for approximately a year and a half. This indictment is part of a complaint with the civil party filed in June 2014 in Senegal against Mr Mwilambwe by lawyers of the Chebeya and Bazana families.